In a nutshell I support and promote emotional and psychological well being and functioning in both individual’s personal and professional worklife. 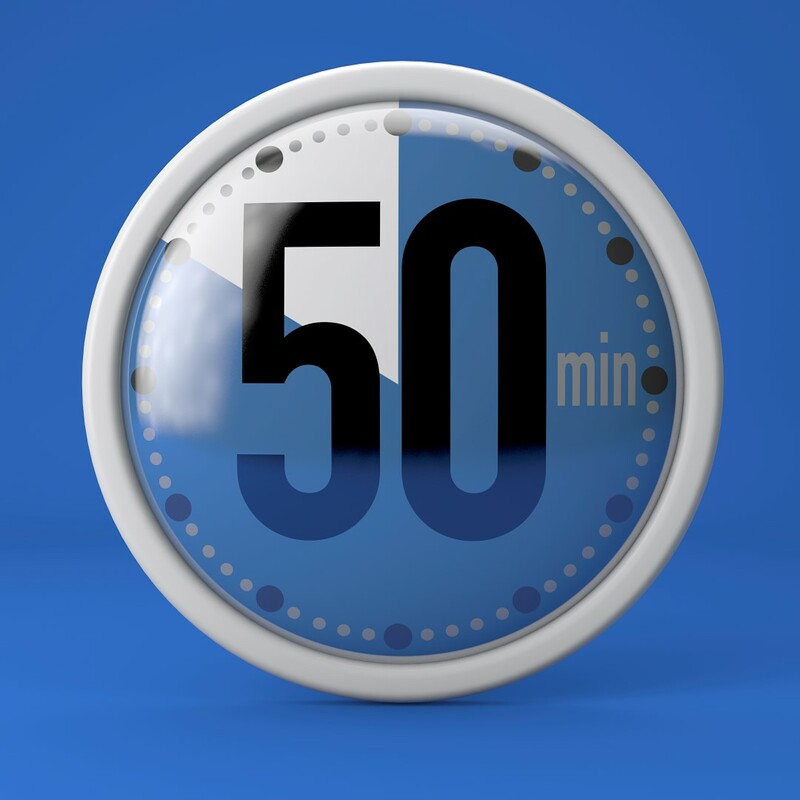 Get your free 50 minute dual assessment… no catches. I’m offering to see you for free so you get an insight into what I do at no cost up-front. I have had personal experience of being in business and feeling, isolated, stuck, uncertain, stressed and worried. Let me tell you it is not a good place to be – if somebody had approached me and offered a personal support system that was safe, confidential and beneficial to me, I most probably would have snatched at it with both hands. My hunch is that are people out there right now that feel this way, it will be my ambition to help them. Please don’t wait for me to find you, just get in touch and speed up the process, i’m really not offended if you choose not to, but i’m convinced I can offer you something of real value that is truly unique. 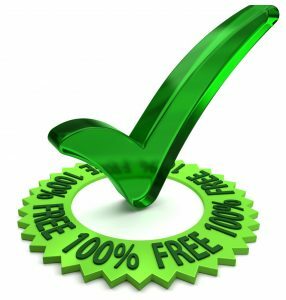 My first 50 minutes are free to business owners and others in employment of any kind. I’m not a salesman, forcing this on others, making exaggerated claims, if you can see no real added value, I will happily leave you to it and congratulate you on being the very best you can be. I offer my services to a wide range of business owners, employees, Managing Directors and Executive Leaders. That’s a clients view of me, he’s right too i’m not the expert on your business, you are however. I believe you will have your own answers locked away within yourself all I do is to assist you in finding a way to reach them and to teach you how to function more successfully into your future. 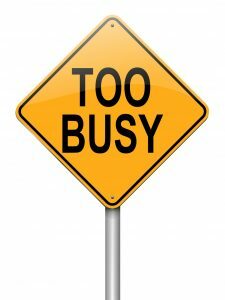 I know business is busy at times, no time for yourself to look at the above, don’t want to waste money on personal development… but a lot of people do so at their peril as it usually doesn’t disappear or correct itself, this is where I add value that I believe far exceeds what the cost is of getting the right help at the right time. My specialist interests are supporting and promoting emotional and psychological well-being first and foremost as if this is not functioning as good as it could do, then everything else that follows will be affected. My psychological, relational and coaching training are key in how I work with and help my clients – that offer extends you right now.